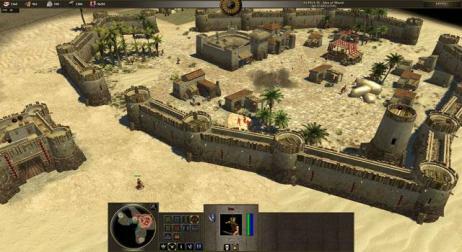 0 A.D. (pronounced "zero ey-dee") is a free, open-source, cross-platform real-time strategy (RTS) game of ancient warfare. 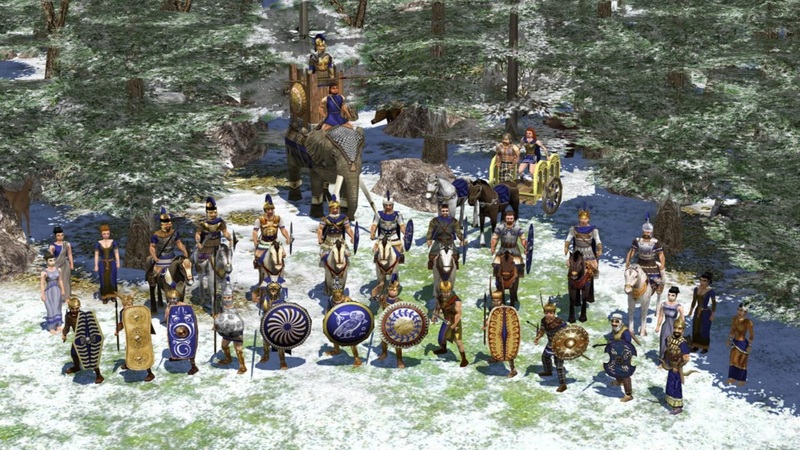 In short, it is a historically-based war/economy game that allows players to relive or rewrite the history of Western civilizations, focusing on the years between 500 B.C. 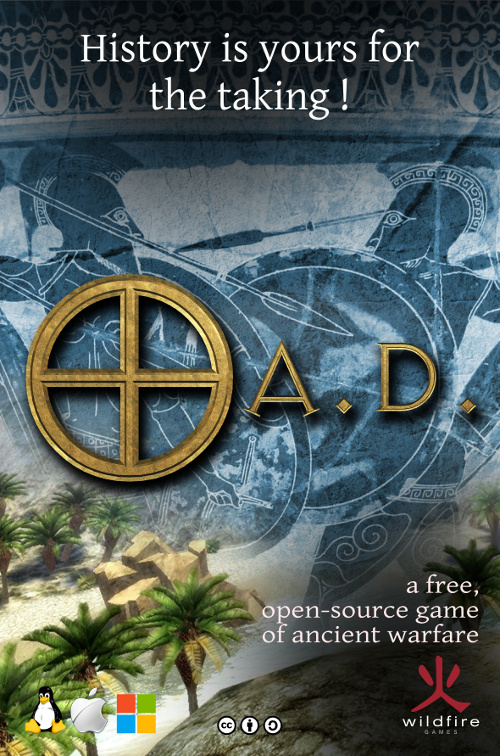 and 500 A.D. 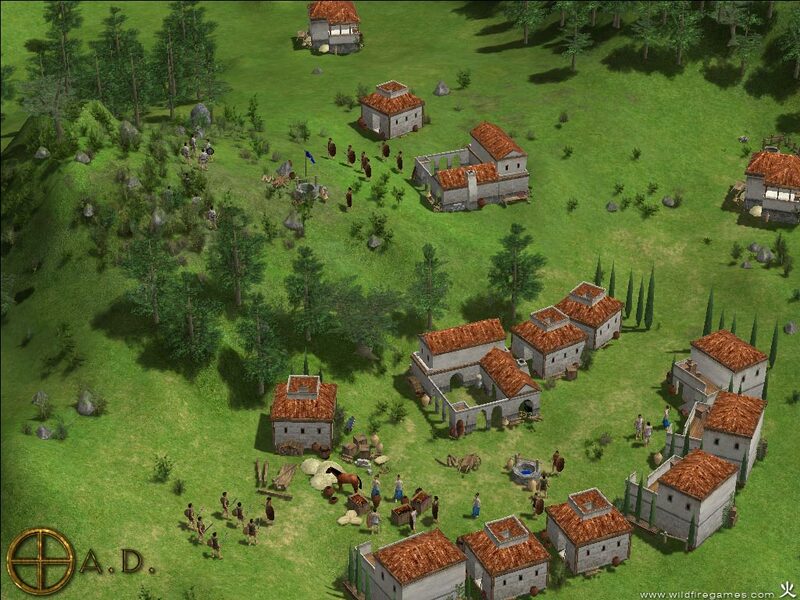 Essentially an age of empires clone, has great promise but is still early in development. 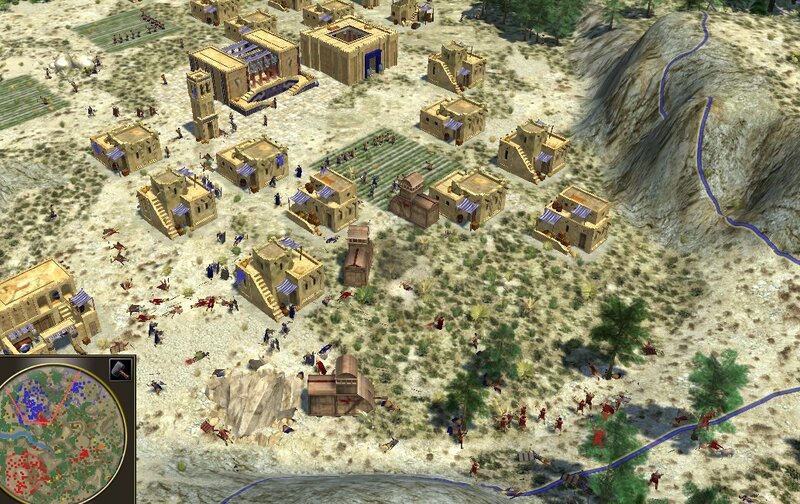 This game is&65279; really amazing, I've been looking for a game like this ever since I played the crap out of age of empires II and was looking for something new. This is really the type of game you can spend hours and hours in just building and exploring. 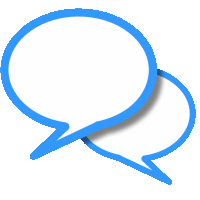 The music, the gui and animations are gorgeous. Amazing game, worth the download and the days you'll spend playing it.